Compact and affordable! 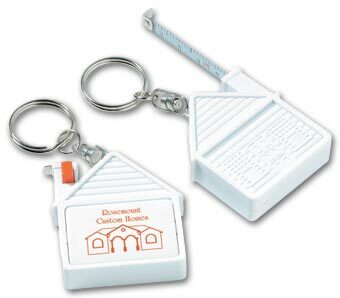 These durable plastic key tags will be a daily reminder to your customers how much you value their business. 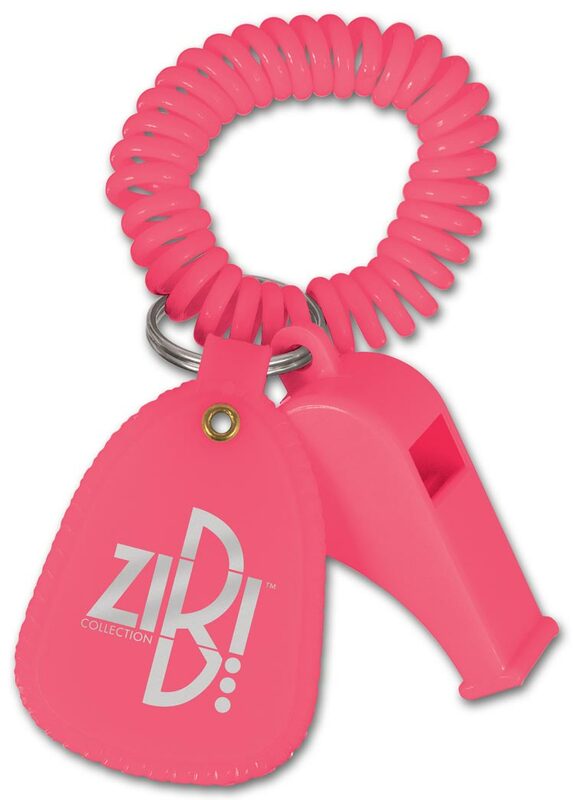 A popular, cost-effective favorite that promotes your business every time customers open a door or turn the ignition! 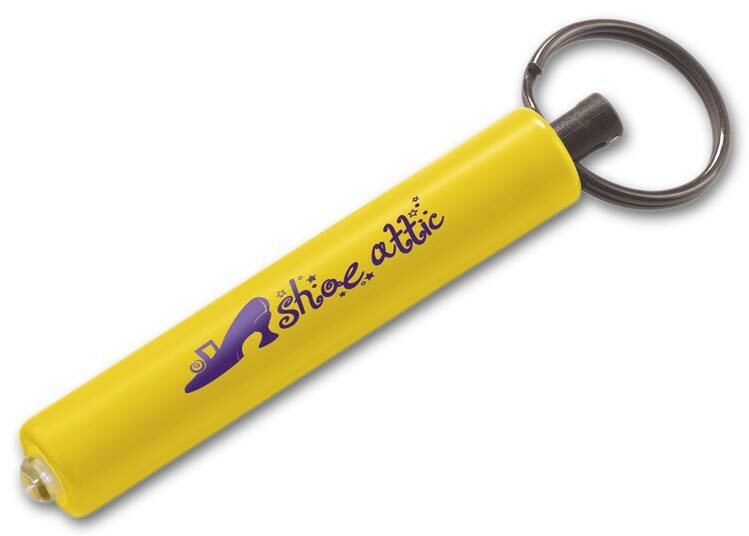 A handy key organizer that gives customers a constant reminder of your business. Perfect for clipping onto your car keys, this keyring light will keep you on the right path. Perfect for walking to and from the car, home or office at night, this custom imprinted K3 Flashlight Key Chain will be great for your customers. 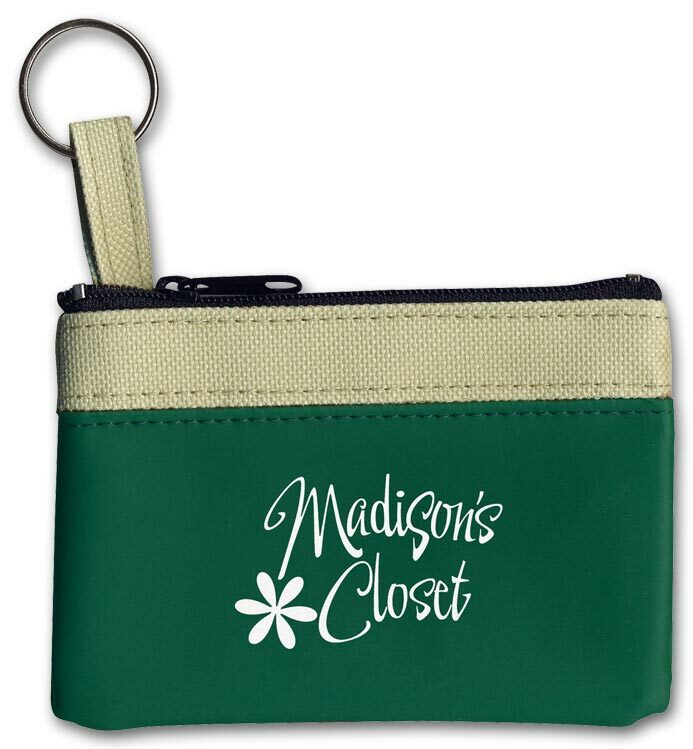 A convenient key organizer that gives customers more reasons to keep your message close at hand! 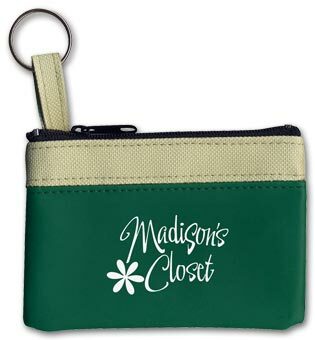 Let your customers know you're thinking about them by sending them custom imprinted promotional Key Rings.A versatile key organizer that keeps your message at your customer's side. 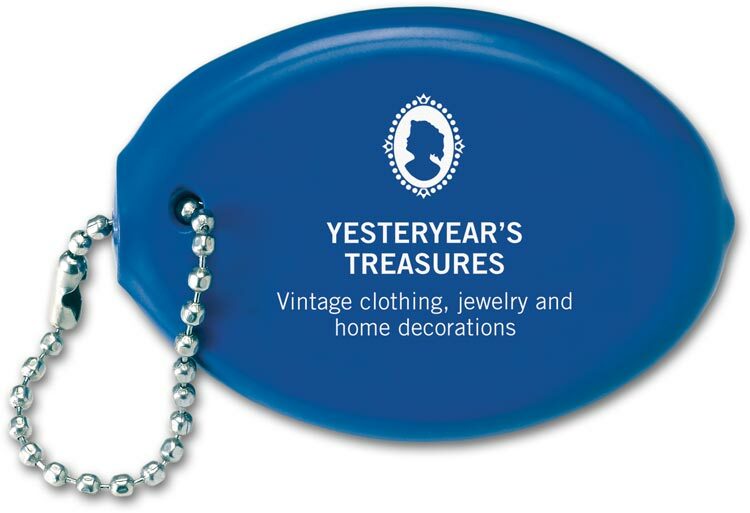 A great giveaway your customers will treasure when they don't have a pocket handy. 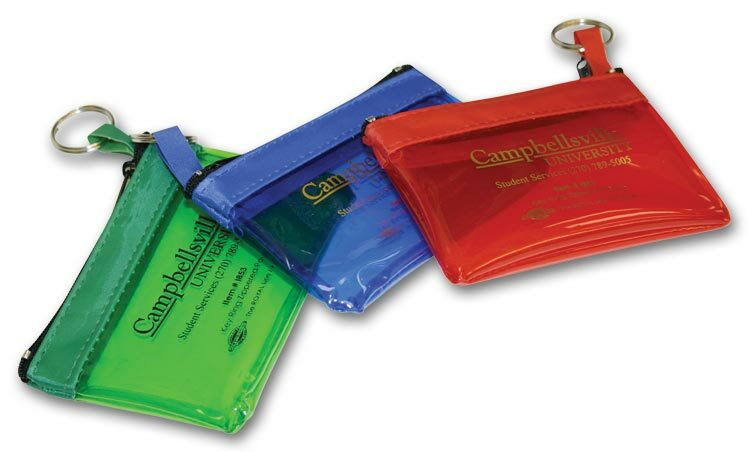 Zippered pouch shows off your logo while storing coins, cards and more. The custom imprinted promotional Silvertone Pull-Apart Key Tag is a great way to keep keeps organized. 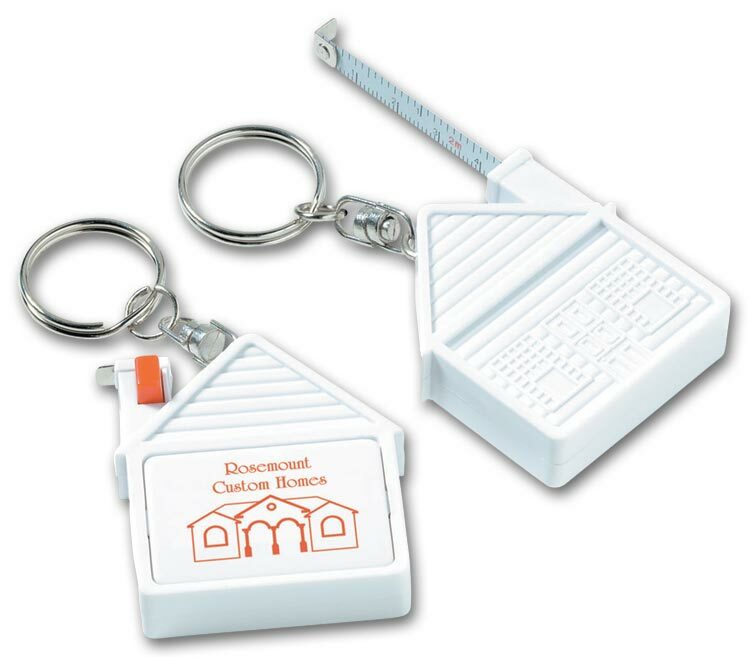 Your company won't be forgotten when your customers have the Photo Key Fob. This key chain will be with them wherever they go, not only showing off your custom imprinted logo but also their most cherished photos. Use the Most popular key tag for securing your keys. Coil wrist band fits easily on wrist and/or in your purse or bag.